When it comes to the preparation of an examination past papers are excellent source of knowing what should be studied. 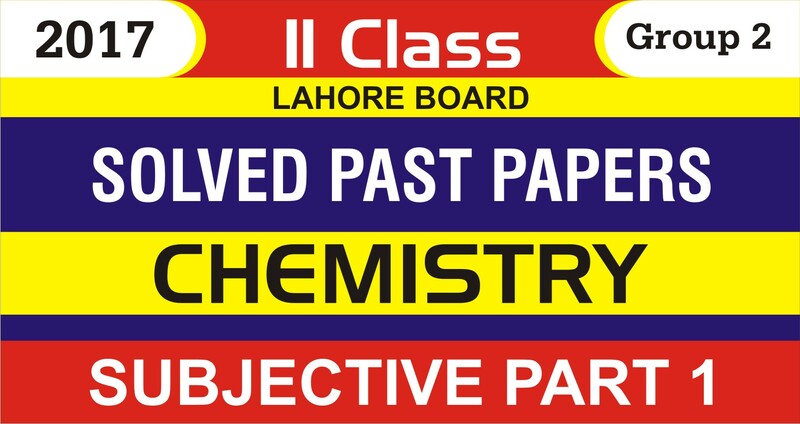 They play a vital role in the preparation of all exams of all levels including the exams of school, college and universities or the competitive exams like CSS/PMS etc. 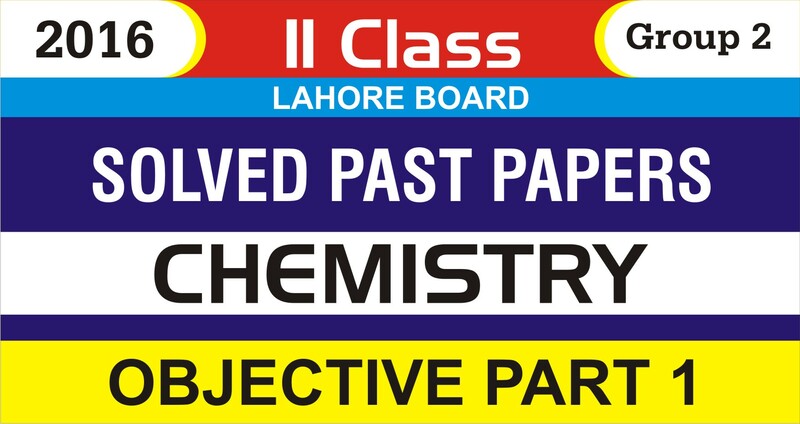 If a student solves two or three past papers completely before sitting in an actual exam he escapes himself from the pressure of time management in the actual exam as he has already practiced managing time during his preparation with the help of past papers. 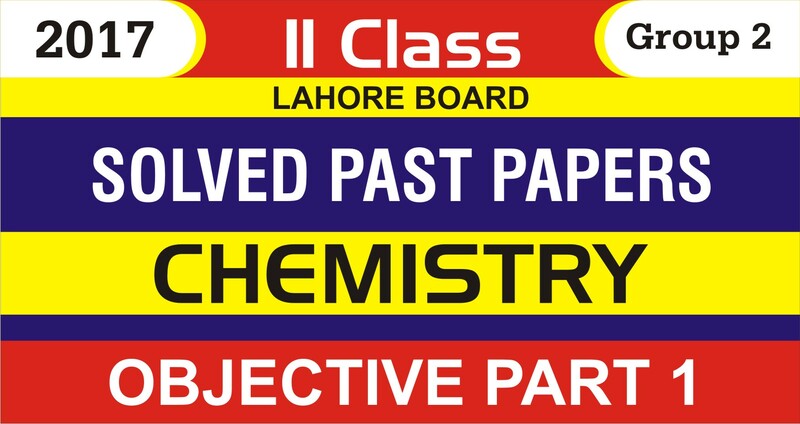 Moreover if a student goes through past papers of last five to seven years thoroughly before sitting in an exam then he goes to examination hall prepared for eighty percent of the questions expected to be asked in the exam. 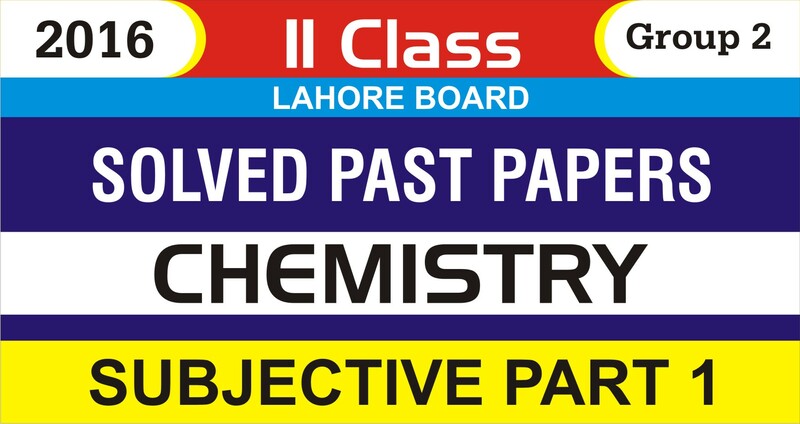 We will provide you with the past papers of last five to ten years for the exams of matriculation, intermediate, bachelor and all other exams including MCAT, ECAT, CSS, PMS and PCS etc.